If you are considering our study abroad program and are interested in taking part in distinctive leadership and personal development opportunities, you must enroll in a fall or spring semester session. Currently, we do not offer leadership programming during our summer sessions because of the shortened schedule. We highly encourage you to come for a fall or spring semester and experience our intensive, hands-on leadership program that helps students grow intellectually and personally. While you’re here, you’ll dig into your strengths and weaknesses and gain new tools, emerging more aware of who you are and how you can make a difference in the world and in your future workplace. Team building activities which that incorporate a low ropes course requiring problem solving, decision making, teamwork, and communication—all critical skills you’ll need as you move into the business world. Kepner-Tregoe (KT) decision making and problem solving, which is designed to help students reduce impulsivity by taking a step back to create criteria as they analyze problems. Students who want to earn a KT Certificate attend additional KT sessions during the semester to further cement their understanding of the concepts. Mindfulness Training to help you approach various aspects of your life with deep thought and reflection. This seminar covers the what, why and how of mindfulness. We also offer optional, daily mindful breathing exercises over the lunch hour where students, faculty, and staff come together. You can also learn about other types of practices as well, including mindful eating, walking, and travel. 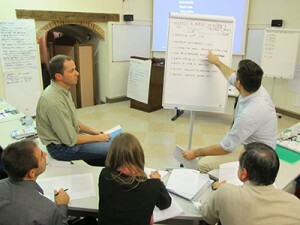 A one-credit, three-day LIFE (Leadership Initiatives for Excellence) program. This is not a lecture. 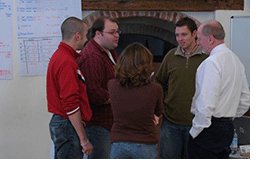 This is a series of intense, hands-on activities that look at, among other things, how you overcome barriers and perform as a leader, on teams, under stress, and in new situations. 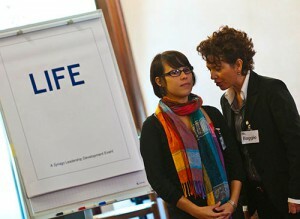 You’ll learn a lot about yourself and emerge with new perspectives, tools, and lifelong friendships. A two-credit, semester-long LEAP (Learn, Enrich, Achieve, Perform) program which is the follow-up to LIFE. LEAP includes a series of in-depth personal growth assessments similar to what many Fortune 500 companies give to their executives. These assessments will help you develop the skills future employers look for in high potential candidates. You’ll also meet one-on-one throughout the semester with a certified coach who will help you set goals, explore what you can do during your time in Italy to achieve your goals, identify possible barriers, and develop tools to help you stay accountable when you return home. Coaches also offer support, references, and network connections. Note: If you are interested in enrolling LEAP, we recommend you talk with CIMBA staff and your home institution to explore how your university will accept your LEAP credits. We encourage you to participate in LEAP even if the course credits will not count toward your major. Bing first attended CIMBA as an undergraduate student studying abroad during the fall 2002 semester. 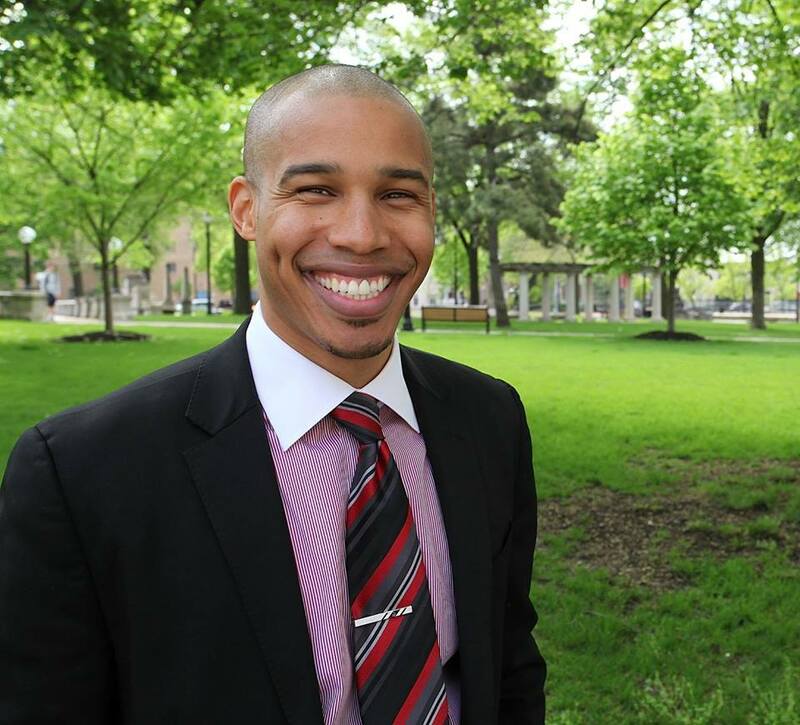 After graduating from Iowa State University, he was selected to serve as a Campus Life Coordinator (CLC) while pursuing his MBA part-time with CIMBA in 2004. Although he was busy working and taking classes, he was still able to find the time to learn Italian, indulge his passion for traveling, and build lifelong friendships with students, professionals, and locals from around the Veneto region. Click here to learn more about Bing!